Looking for a quick solution? How about a IP or TVI system? 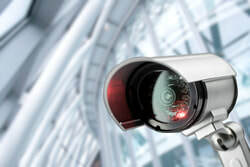 Need to protect your home or business? We're here for you! Many clients are taking advantage of VoIP technology. 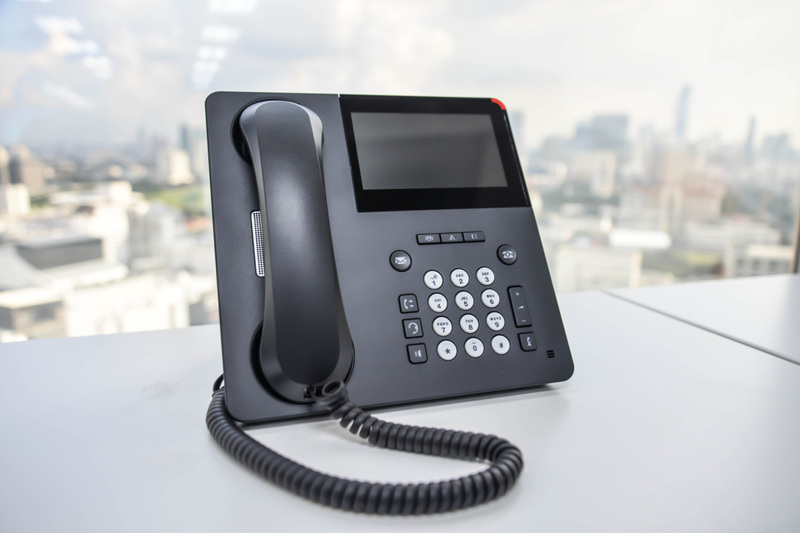 It's the ability to run your phone system over the internet thereby ridding yourself of costs of a local PBX, long distance billing, voicemail to email, and so much more. Why Wait? Get Support Now! *DCT provides rapid custom IT solutions at cost effective pricing. We offer a variety of services from basic pc repairs and virus removals to full scale server implementations and network infrastructure build outs. Our services are geared around one basic goal - Customer Satisfaction. Each technician takes the time to understand your needs and align them with the best technical options on the market.